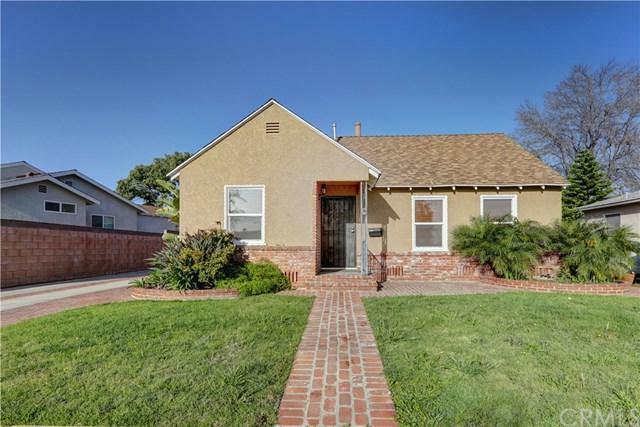 4147 Gardenia Avenue, Long Beach, CA 90807 (#300802962) :: Ascent Real Estate, Inc. Welcome home!! 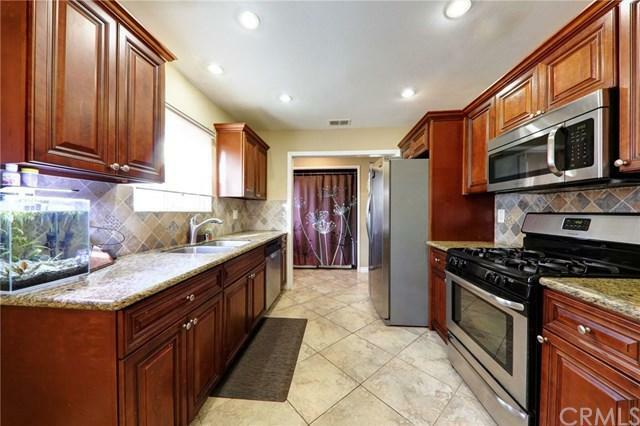 To a beautiful, fully remodeled home- with all the upgrades and space you can ask for! Exterior includes: Well-kept landscape throughout, brick design in the front, driveway and backyard. A raised foundation, with a tall attic space- for additional insulation. Backyard has two wooden awnings for shade to entertain. Double pane windows throughout. New AC unit. 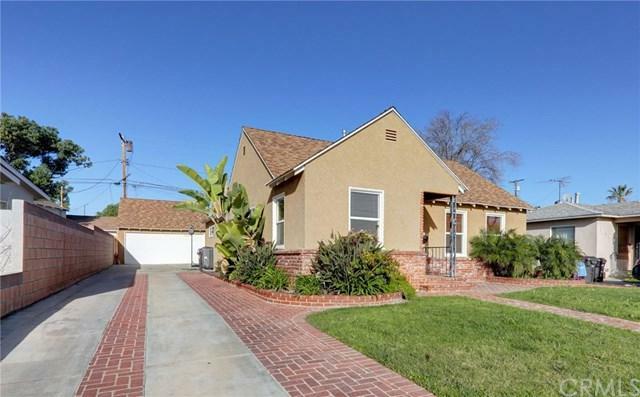 Interior includes: beautiful easy to clean tile floors in entry, dinning area, kitchen and bathrooms. Recessed lighting. Granite coun Welcome home!! 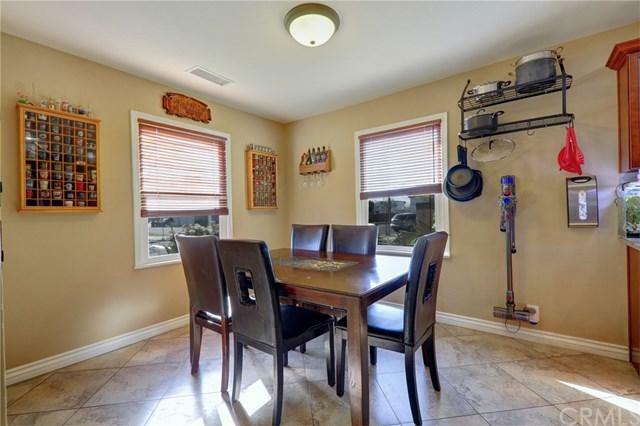 To a beautiful, fully remodeled home- with all the upgrades and space you can ask for! Exterior includes: Well-kept landscape throughout, brick design in the front, driveway and backyard. A raised foundation, with a tall attic space- for additional insulation. Backyard has two wooden awnings for shade to entertain. Double pane windows throughout. New AC unit. Interior includes: beautiful easy to clean tile floors in entry, dinning area, kitchen and bathrooms. Recessed lighting. Granite counter tops in kitchen, & bathrooms. Spacious kitchen with dishwasher, lots of cabinets space. Natural lighting shines through the dining area. One bathroom features double granite sinks & tub with shower. Other bathroom has a granite sink & shower. ALL THREE BEDROOMS ARE LARGE!! Common area is LARGE with a cozy fireplace and double sliding doors that lead to the backyard. This home is very spacious!! DonÃƒÂ¢Ã¢â€šÂ¬Ã¢â€žÂ¢t miss out!